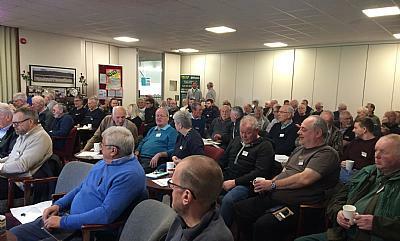 With the season fast approaching, an overwhelming number of greenkeepers made their way to the recent SISIS Bowling Green Maintenance Seminar. A refreshment break allowed attendees to soak up and discuss the advice they had just received before John Noyce from Collier Turfcare took to the stage to offer an insightful look into ‘Chemical & Fertiliser options.’The ever popular Turf Clinic followed and enabled all of the greenkeepers to ask their own questions to the panel of expert speakers. After a complimentary lunch, an on-green demonstration took place in which delegates got the opportunity to see a number of turf maintenance techniques in action. 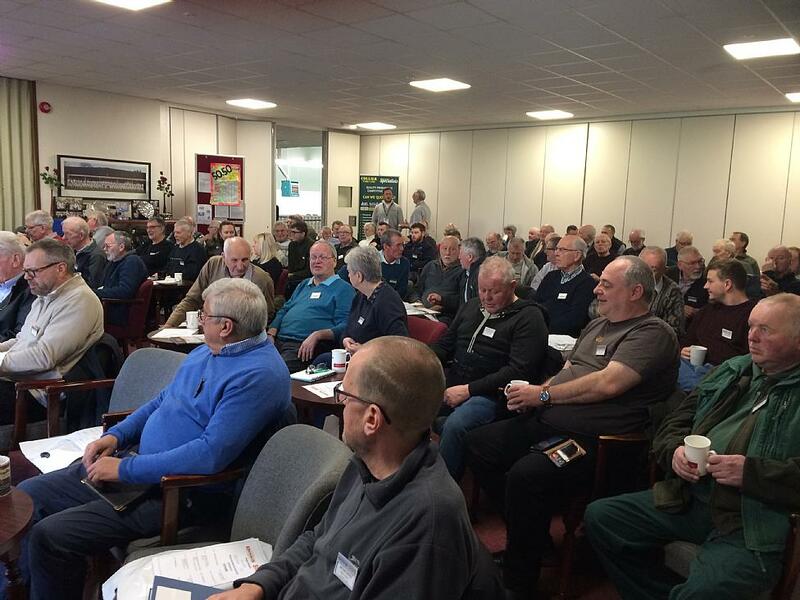 To register for the FREE and highly informative seminars, please contact Roger Moore on 01332 824777 or email roger.moore@dennisuk.com.Further information about the range of bowls maintenance products available can be found by visiting www.sisis.com.For more news, reviews and insightful views, you can follow SISIS @SISISMachinery. You can like the Facebook page – www.facebook.com/SISISMachinery.